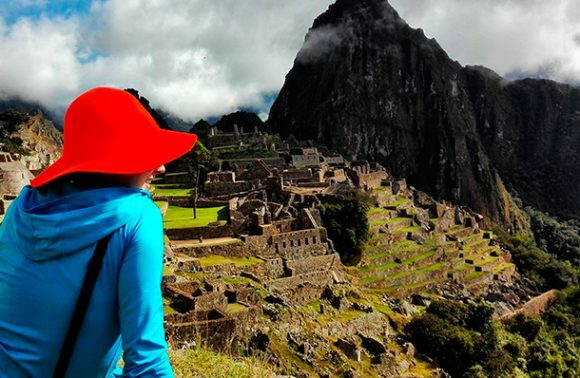 Peru offers you high class rafting all over the land. 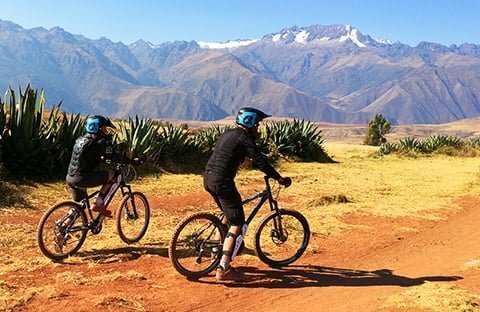 An exciting experience and the best option for adventure enthusiasts awaits you just 20 minutes from downtown Arequipa. We can organize your transportation at any suitable time. 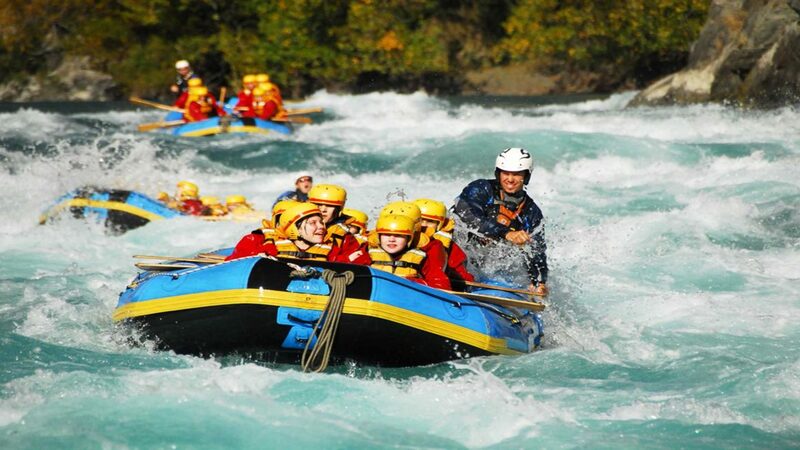 After arriving to the River Chili we will cross a section of 6 km with rapids of class IV and spend an approximate time of 1 hour and 15 min to 1 and a half hours on the river. 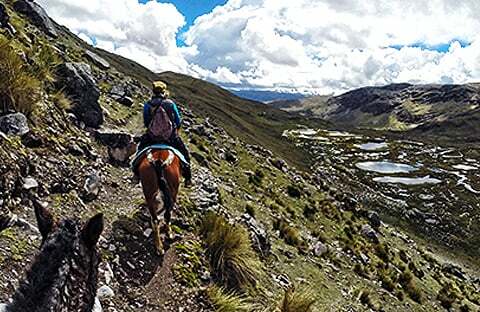 The total tour in our beautiful valley of Chili lasts about approximately 3 hours. We will also run fast and continuous sections of classes II and III, which are intermediate level. There might be some differences in the local classifications. Later we will enjoy two class IV rapids that will be within the last forty-five minutes of the trip. If necessary these can be omitted by taking a simple walk of 200 meters. This is a good option for passengers who usually travel with children. After having this outdoor adventure, we will have some dinner where you can share your experience with new friends. You will have some extra time to take photos and change clothes if needed. After you will get back to Arequipa with our transport which will deliver you directly to your hotel.